This is one of most beautiful things i ever seen. There is something that just makes you mesmerized in it. 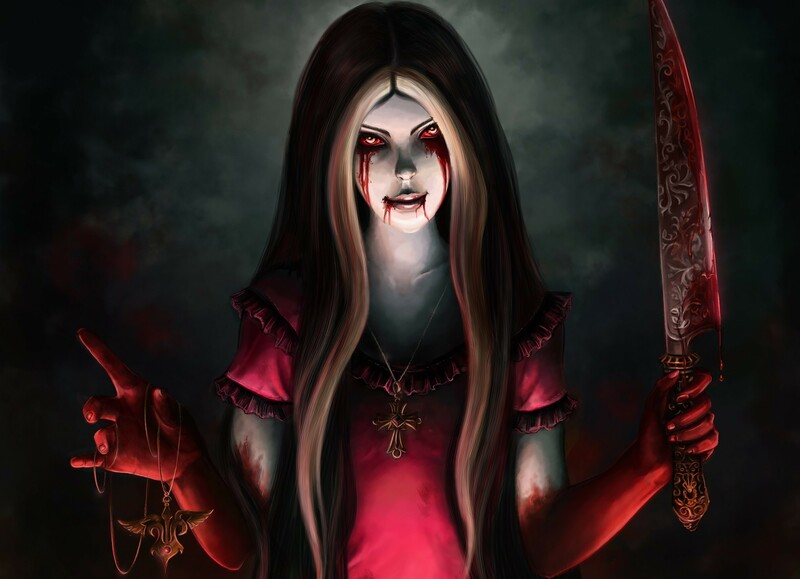 Explore More Wallpapers in the Alice: Madness Returns Sub-Category!